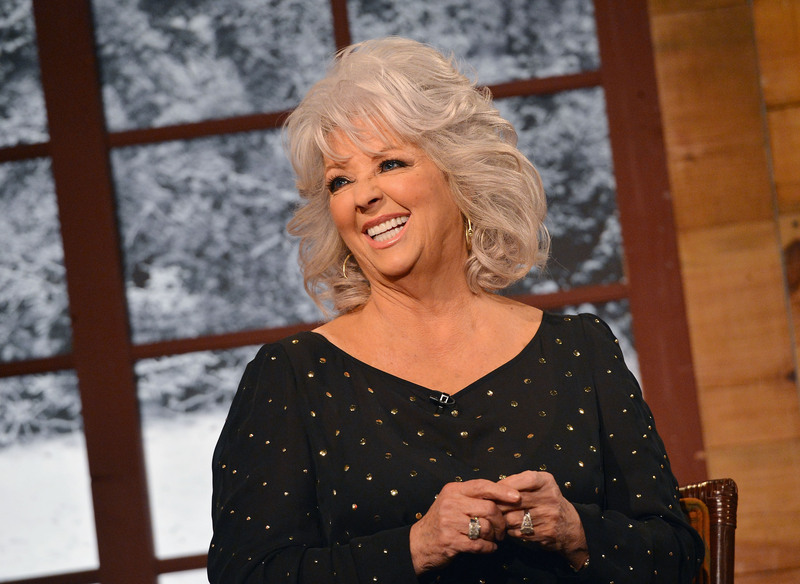 Paula Deen's Racial Discrimination Lawsuit Tossed, But Is a Comeback Next? Maybe it's not time to stick a fork in Paula Deen quite yet. Following a tumultuous summer for the former Food Network personality — Deen came under fire after it was revealed she had used the n-word in the past — the celebrity chef has been spared in her legal battle. On Monday, a federal judge dismissed the racial discrimination lawsuit filed against Deen by Lisa T. Jackson, a former employee that managed one of Deen's restaurants in Georgia. Finding that Jackson was merely "an accidental victim of the alleged racial discrimination," the judge tossed the case, claiming it was not the court's responsibility to play HR in an employer-employee dispute. Said Deen's spokesperson following the ruling, "As Ms. Deen has stated before, she is confident that those who truly know how she lives her life know that she believes in equal opportunity, kindness and fairness for everyone." Jackson's sexual harassment suit against Deen's brother, Earl W. Hiers, are still ongoing, but the ruling is no doubt a victory for Deen, who lost several endorsements and her job at Food Network following the n-word revelation. Still, don't expect a comeback quite yet for Deen — especially since it seems the celebrity chef doesn't want one for now. Deen has turned down a stint on Dancing With the Stars , and has remained quiet since her uncomfortable Today interview in June. But we still wonder: What will Deen cook up next?